David Zink lethal injection: Missouri is first to execute after Supreme Court’s Glossip decision. The Supreme Court declined without several last-minute requests for stays from David Zink’s lawyers. Last night, the state of Missouri executed inmate David Zink, making him the first prisoner killed by lethal injection since the Supreme Court ruled two weeks ago, in Glossip v. Gross, that the lethal injection protocol used by a handful of the capital punishment states is not unconstitutionally cruel and unusual. Zink was found guilty of brutally assaulting and killing a 19-year-old woman in 2001. The Supreme Court declined without comment several last-minute requests for stays from Zink’s lawyers. Among the claims they raised was the possibility that a majority exists on the court to question the constitutionality of the death penalty as a whole. 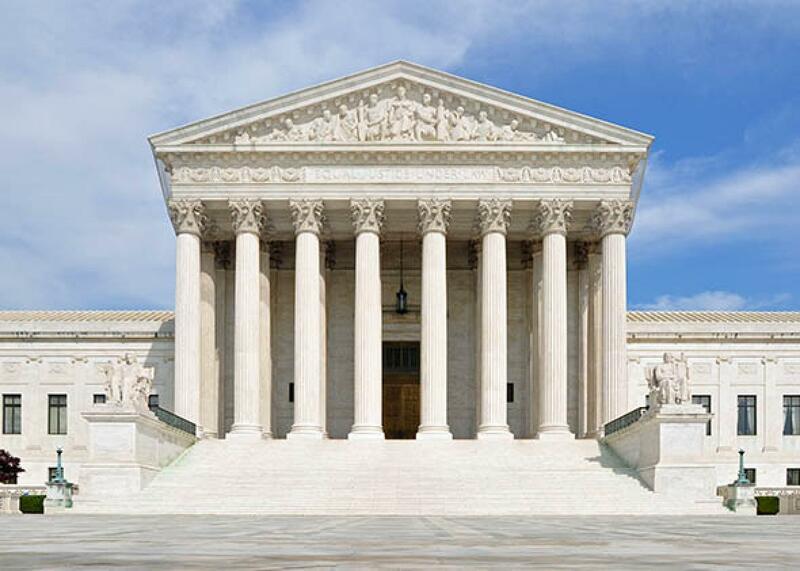 This argument was based in part on the lengthy dissent by Justice Stephen Breyer, joined by Justice Ruth Bader Ginsburg, that in light of the systemic errors and biases in the capital system, the death penalty is almost certainly unconstitutional. But the court did not issue a stay, and Gov. Jay Nixon rejected the clemency request. Zink was executed by lethal injection at 7:33 p.m. and declared dead at 7:41 p.m., according to the Missouri Department of Corrections. Texas plans to carry out an execution Thursday, and both Texas and Missouri—two of the most zealous capital punishment states—have said they were planning to use a different drug, pentobarbital, in their executions. We may be in the midst of a revolution in our thinking about capital punishment in America, but at least in the short term, the machinery of death will march on.